Look super awesome and fight arthritis everywhere you go in our fantastic new arthritis t-shirt! 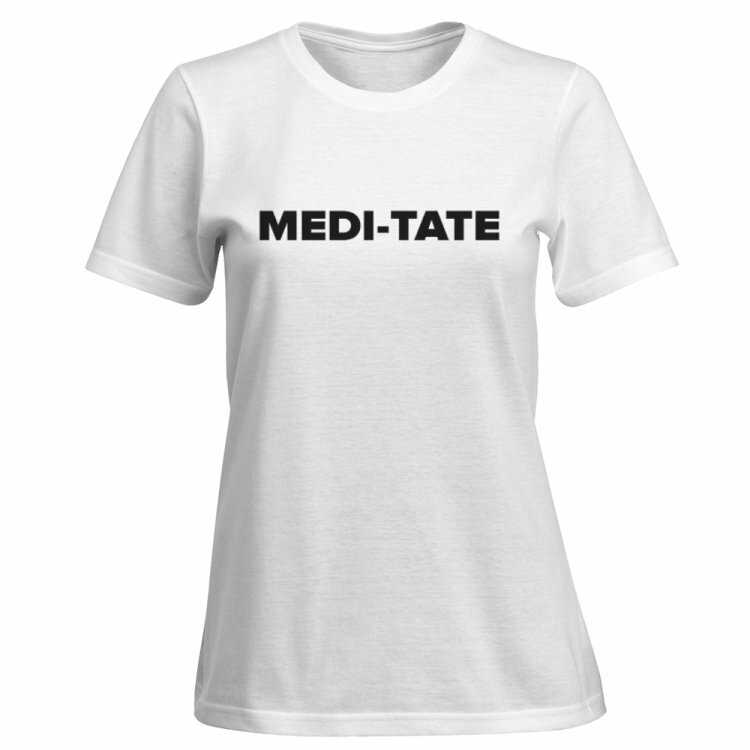 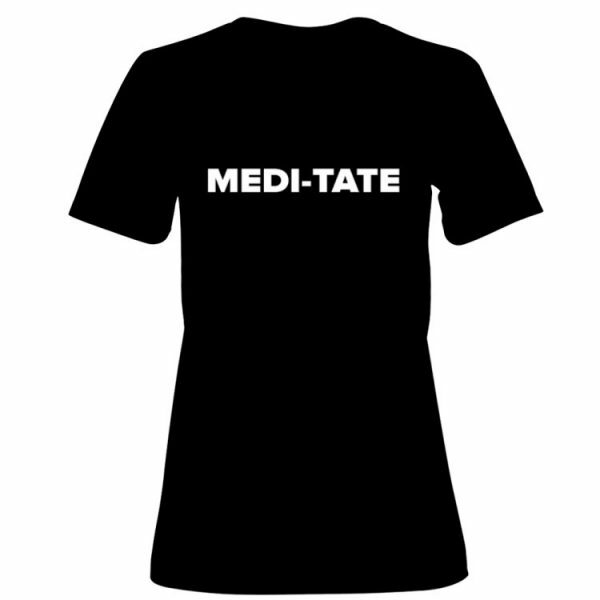 Flattering contoured silhouette with printed “MEDI-TATE” message. 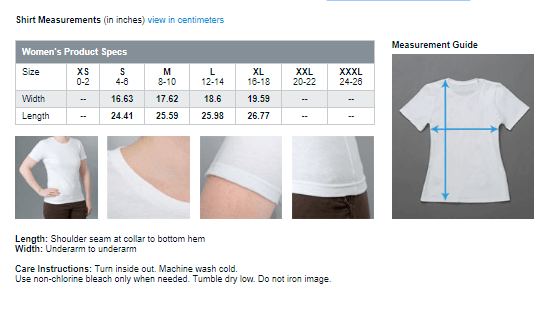 Please see the final image in the gallery for further details of sizes.